There is only one highlight to show. 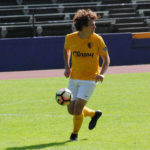 San Francisco City FC continued their pre-season schedule with a 1-0 win over San Francisco State at Cox Stadium thanks to a Dylan Murphy goal at the 30th minute. 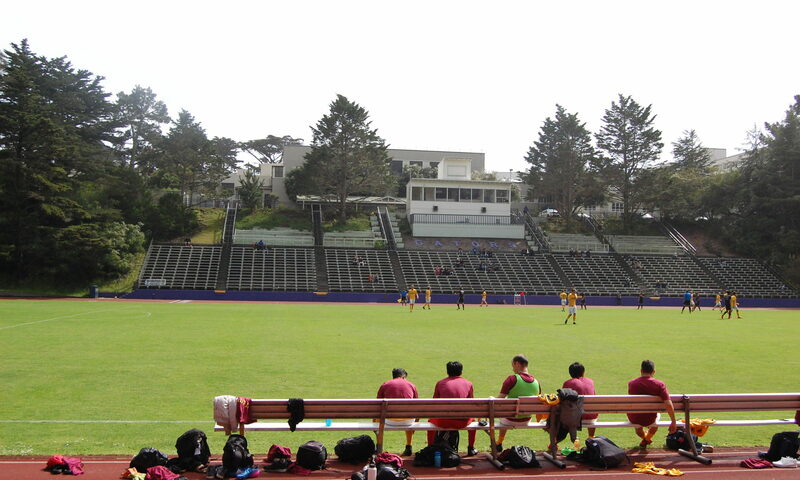 The next game will be on Saturday April 14 at 2pm against the Academy of Art University at Paul Goode Field on Rodriguez Street (at the Presidio) in San Francisco. 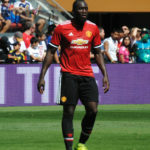 Update 4/9/2018: Goal scorer added as well as link to sfcityfc.com. Update 4/10/2018: location changed from City College of San Francisco to Paul Goode Field. The San Francisco Glens has announced their pre-season schedule. 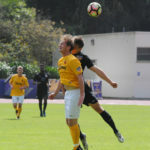 The PDL debutants will head to the South Bay and to the East Bay for a pair of games against West Valley College and St. Mary’s respectively. Further match information will be updated here. The first round pairings have been set. San Francisco City FC and CD Aguiluchos USA will meet Wednesday May 9 6pm at Raimondi Park in Oakland. 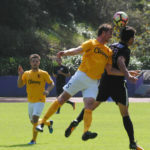 The two teams have a history with their previous tournament meeting in 2016 at the Beach Chalet grounds in San Francisco with Aguiluchos advancing to the next round. Details and ticket pricing to follow. 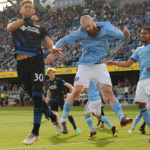 This will be an anticipated match with City playing after their season opener at Fresno against the U23s, and Aguiluchos after hosting Napa Valley 1839, both games on May 5. 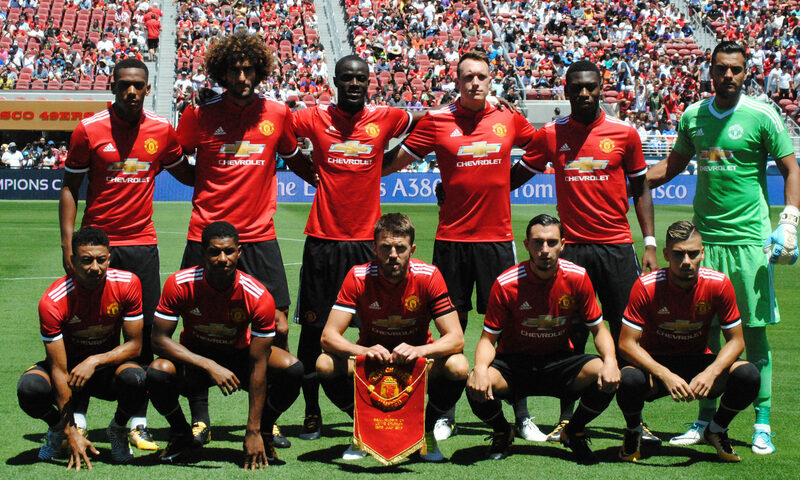 The San Jose Earthquakes announced today they will host Manchester United Sunday July 22 at Levi’s Stadium up the road in Santa Clara. Kickoff is scheduled for 2pm that afternoon. Once again the English club will tour North America as part of their warmup to the 2018-2019 Premiership team. 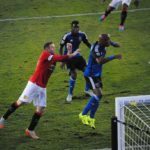 This will be the second time that the Quakes will play the Red Devils–the last meeting was at Avaya Stadium on July 21, 2015 with the visitors defeating the locals 3-1 before a sellout crowd. 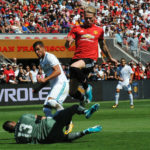 The perennial English contenders are no stranger to Santa Clara having played last year on July 23 against Real Madrid of Spain before a packed house and winning on penalty kicks 2-1. They also clashed against Spanish/Catalan power Barcelona three years ago on July 25 and winning 3-1. Quakes Season Pass holders will get this match as Bonus Game B. Photos by Nap Badillo for FootySF unless otherwise noted. All Rights Reserved. We were unable to cover this match but the team has a short summary on their 5-1 win over Norte Dame du Namur. 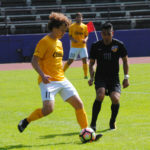 This match kicked off their 2018 year and their pre-season warmup to their opening match on May 5 on the road at Fresno FC and their U-23 PDL club. Yeferson Quintana made a splash with an early goal in the 3rd minute off a corner kick from Magnus Eriksson. 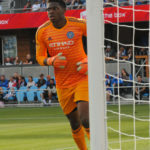 However, the lead was short lived as New York City FC responded with two second half goals from Anton Tinnerholm in the 49th minute and Maximiliano Moralez in the 60th minute to give the visitors a 2-1 victory before a sellout crowd of 18,000. 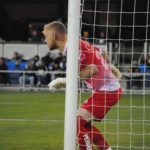 The Quakes had a goal called off late in the second half, losing out on a point in the standings. The home team mounted a fierce comeback only to fall short in the end. 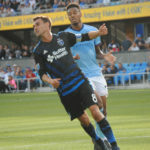 Facebook series – Quakes v New York City FC. Photos by Nap Badillo. All Rights Reserved. Dan from Quakesfan has his take and so forth on the game. 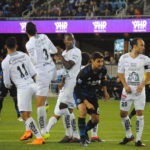 The Quakes go back on the road against the Philadelphia Union in their only meeting next weekend on April 7 before returning home to face the Houston Dynamo on April 14. New York City FC is on a break before resuming April 11 hosting Real Salt Lake at Yankee Stadium. The Quakes and KPIX reached out to the community for help in finding a donor. From last week, but want to try and spread the word. There was a booth at the Epicenter this past weekend at the Quakes/Leon game to try and help find a bone marrow match. 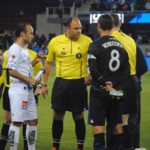 Landon Donovan was greeted with a mix of boos and cheers in his Avaya Stadium debut, but he had the last word in the exhibition with his goal in the 19th minute. That was the only scoring as Club Leon defeated the Quakes 1-0 before a crowd of 14,532. 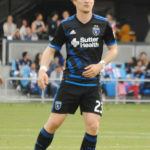 Facebook series – Quakes v Club Leon. Photos by Nap Badillo. All Rights Reserved. 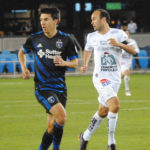 The Quakes international record is now 11-10-8. The futility for them continues with a 1-7-3 record against the teams from south of the border. Next up for the Quakes will be New York City FC on March 31 in their bi-annual appearance at Avaya Stadium. There is an early 4:45pm start to accomodate the ESPN networks, who will cover this match live. Leon will continue their road tour against Tigres UNAL on the same day. From the SF City Facebook page. The best aspect is sports as a philanthropic venture. Further match day information for these matches coming soon! 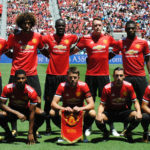 Note: 3pointsport will be at select pre-season games to cover the matches. 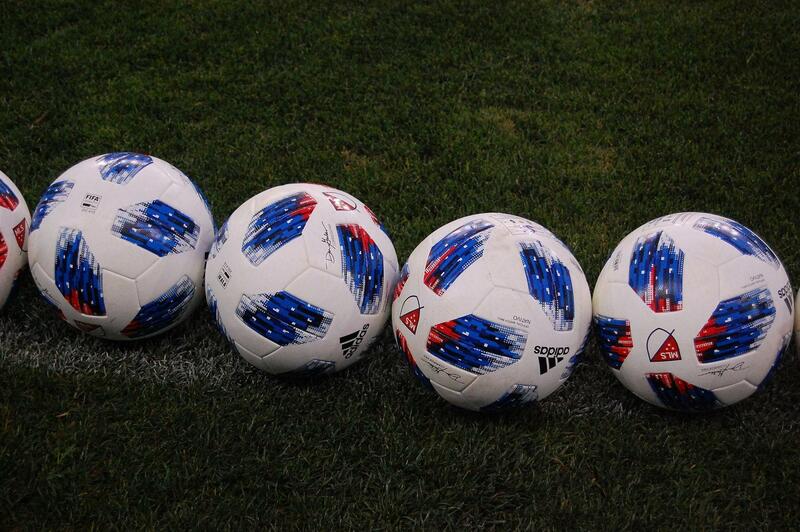 March 31 and April 14 are dates where SF City and the Quakes home games fall on the same day. Stay tuned for announcements on the dates we will be shooting photos. All games Saturday unless listed. Update 3/28/2018 – game times have been updated. 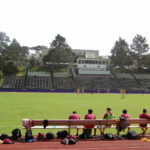 Update 4/10/2018 – Academy of Art game venue changed from CCSF to Paul Goode Field. Update 4/19/2018: Stanford game moved from Steuber Stadium to Cagan Stadium. 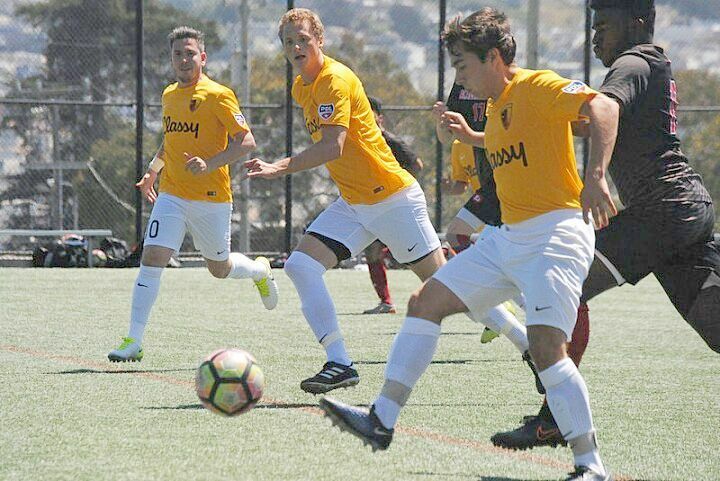 San Francisco City FC will be hosting player tryouts Sunday March 25 11 am at the Crocker Amazon fields. Details in the post below or https://www.facebook.com/SFCityFC/posts/2011091152254149. Also on Thursday March 22 6:30 pm at Standard Deviant Brewing located at 280 14th Street off Mission Street in San Francisco there will be a Town Hill meeting. If you want to know more about the team, and the future of soccer from a grass-roots viewpoint this meeting is worth checking out. Join us on March 22 at 6:30 pm for a discussion of the club’s future, including planning for professional soccer. Despite a chaotic US soccer scene, SF City has emerged as one of the leaders in the supporter-owned soccer movement. Club chairperson Joachim Steinberg will be speaking about the challenges in the US and SF markets, the club’s professional aspirations, and its current model, at the friendly confines of Standard Deviant Brewery. Disclosure: I will be at the meeting as a member of San Francisco City FC. 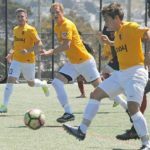 San Francisco City opens up their season Saturday May 5 on the road 7pm at Fresno FC U23s. 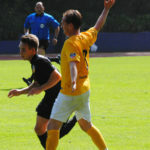 Their home opener will be at Kezar Stadium Sunday May 27 2pm against San Diego Zest. 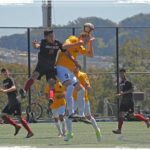 Preseason and regular league schedule is available on the SF City FC website.